Examples of NEW PARADIGM Splitting and Pairing Accelerated MASSLESS (Micro) Black Holes. : Quantum Knot production by Sprites. Quantum Knot production by Sprites. 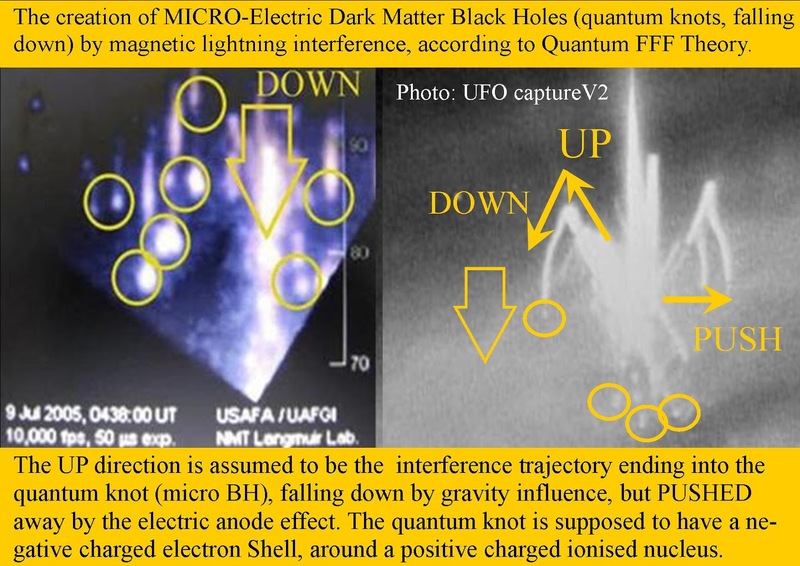 The creation of MICRO-Electric Dark Matter Black Holes (quantum knots, falling down) by magnetic lightning interference, according to Quantum FFF Theory. 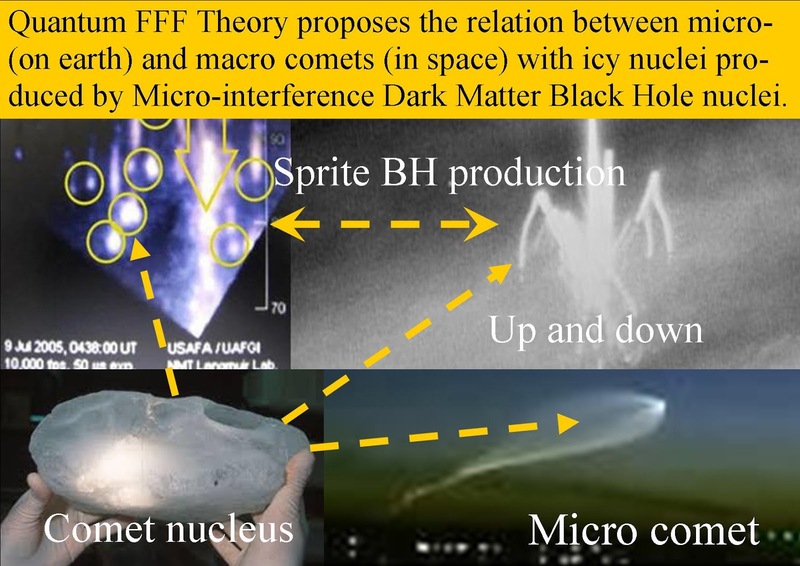 The UP direction is assumed to be the interference trajectory ending into the quantum knot (micro BH), falling down by gravity influence, but PUSHED away by the electric anode effect. 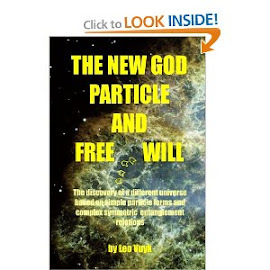 The quantum knot is supposed to have a negative charged electron Shell, around a positive charged ionized nucleus. 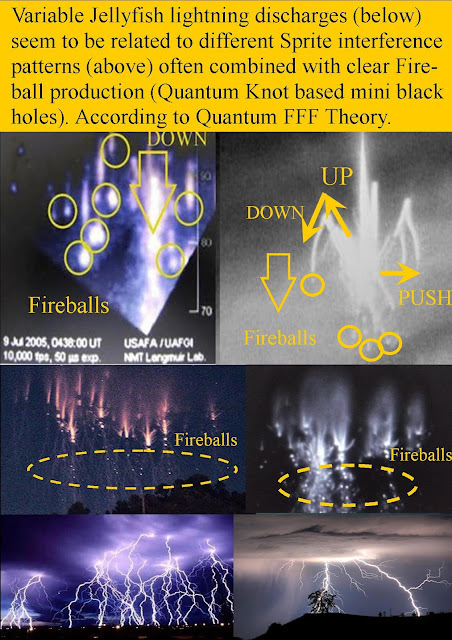 Variable Jellyfish lightning discharges (below) seem to be related to different Sprite interference patterns (above) often combined with clear Fireball production (Quantum Knot based mini black holes). According to Quantum FFF Theory.